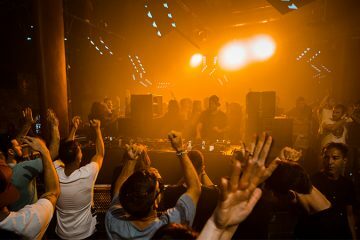 With the summer at its peak, Marco Carola offers up another spectacular Friday. 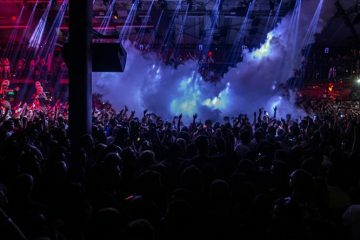 This July 20th, Music On delivers another resounding night of techno featuring Marco Carola, Paco Osuna, Matthias Tanzmann, Victor Calderone and Antonio Pica. 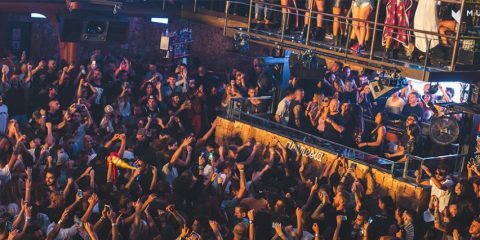 Every Friday at Music On, Marco Carola takes us on the perfect setting of the terrace into an intense sound dream. 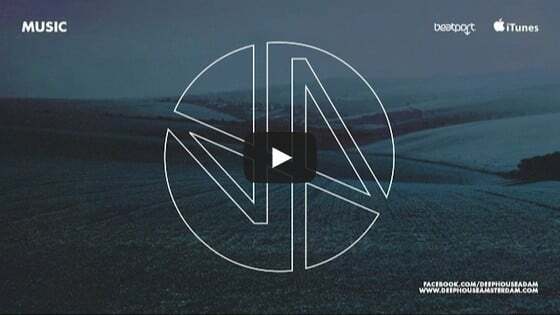 Matthias Tanzmann will be the very special guest at the Terrace, his deep tech-house and undeniable sensibility having put him at the top of the electronic music scene for more than a decade. 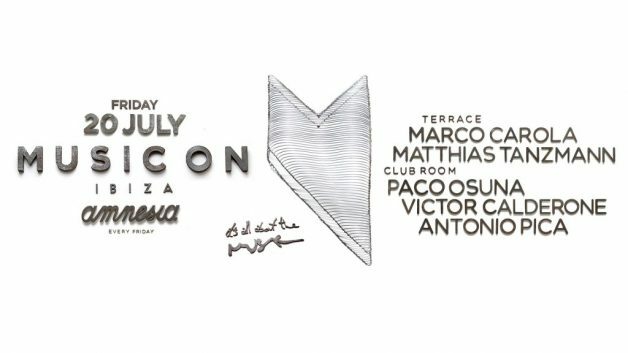 This Friday at Amnesia, Paco Osuna will be the highlight in the IAATM ClubRoom. Paco has a natural ability to interweave eloquent sessions full of textures and groove. 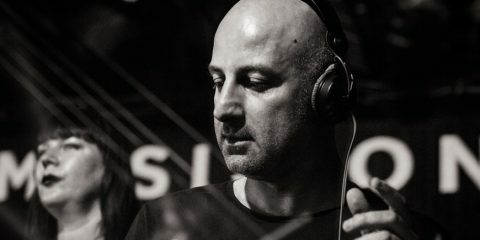 But first, Victor Calderone will contribute his New York style; his musical approach and contributions to the worlds of house and techno music have earned him a place among the most prolific DJs and producers in the world. 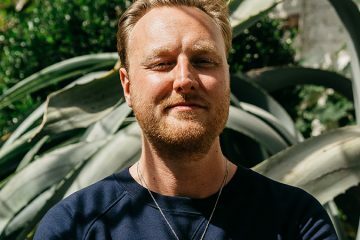 Antonio Pica will open the night in the ClubRoom, his music full of deep blows and melodic rhythms making him a great example of contemporary Neapolitan techno.